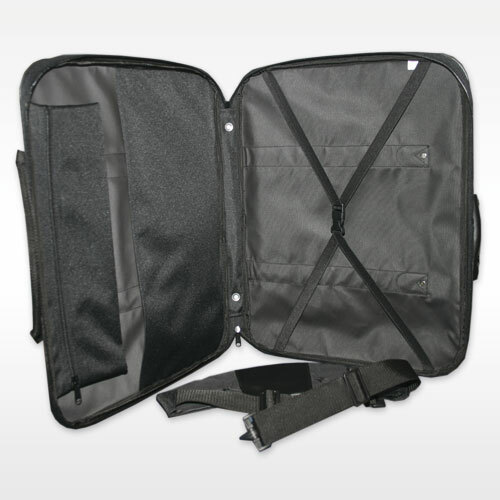 Made from heavy duty shower proof nylon with a padded shoulder strap. 30mm side gusset and available in A2 and A3 sizes. Ideal for carrying artwork. 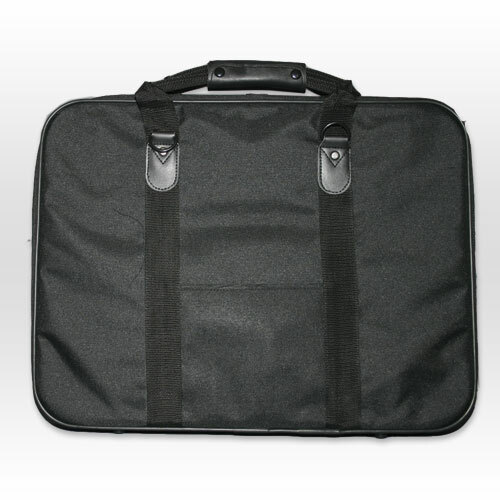 The case has a brush holder with zip and pockets for keeping pads and paper in.